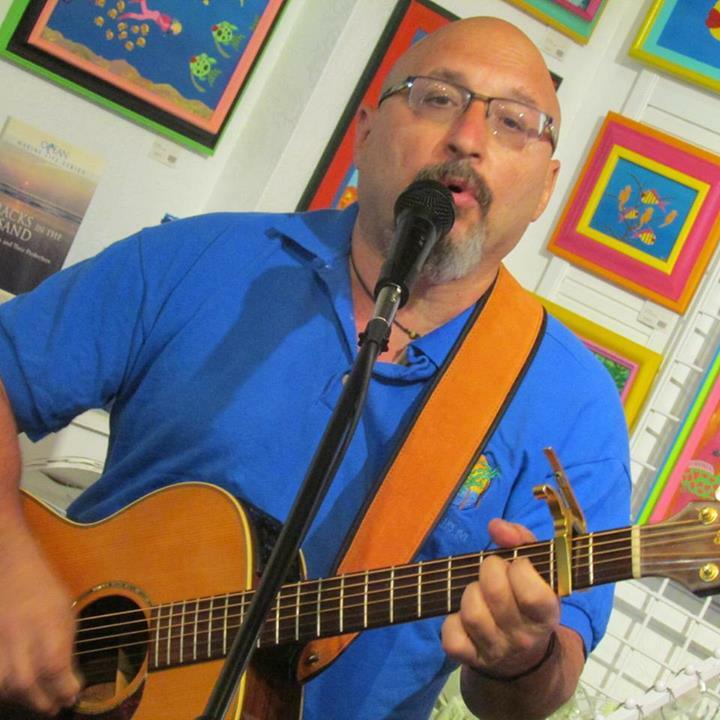 Green World Gallery - Key West Fl. 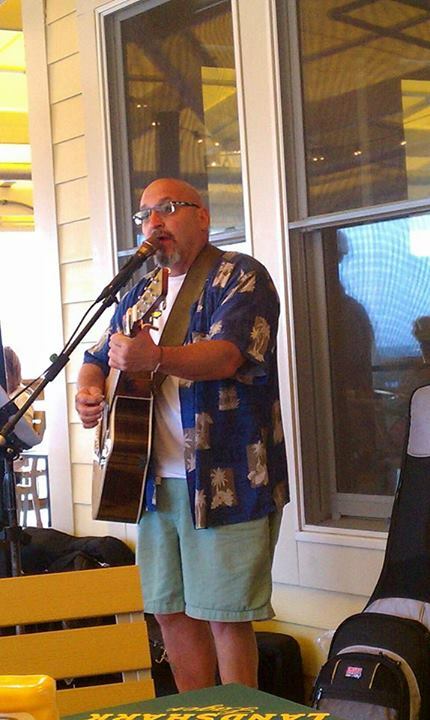 My primary focus is Beach Music, music in the style of Jimmy Buffett. However I do cover over 300 artists ranging from Sinatra to Springsteen to the Beatles. I can do Classic Rock, Country, Americana, Oldies almost any style you would like to fit any occasion. 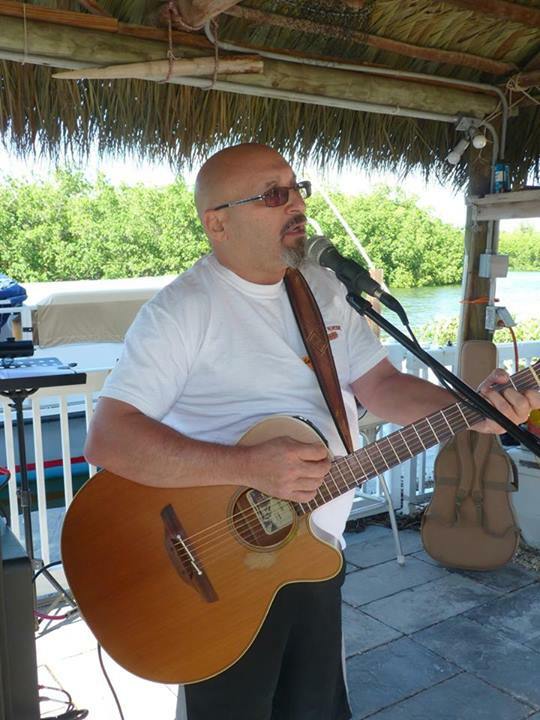 I am listed as a solo musician, I can perform as a duo, trio, quartet or a full band based on your needs and budget. My goal is to play the music that you want to hear, engage the audience and keep things moving. Gary began performing at the age of 6, often singing unaccompanied. He played with various rock bands and in the 60's and 70's in Northern New Jersey and Queens, NY. Later in the 70's he ventured out on his own, mixing the folk music of his early youth with the rock playing at area colleges, including Fairfield University, William Paterson College, Wagner College. He also performed with Harry Chapin and Don McLean during that time. Playing a style known as Tropical Rock (or Trop-Rock) is a genre of popular music that incorporates elements and influences of Rock and Roll, Country and Caribbean themes with an island style that represents a laid-back way of life. In addition to Trop Rock, I cover over 200 different artists and create a party atmosphere whenever I play. Gary has performed with Harry Chapin and Don McLean. Gary has been the opening act for National Performers, The Peter Mayer Band and Scott Kirby and Bill “The Sauce Boss “ Wharton. Gary has performed with such notable musicians as Jim Morris, Doyle Grisham of the Coral Reefer Band, John Frinzi, Sunny Jim White,. 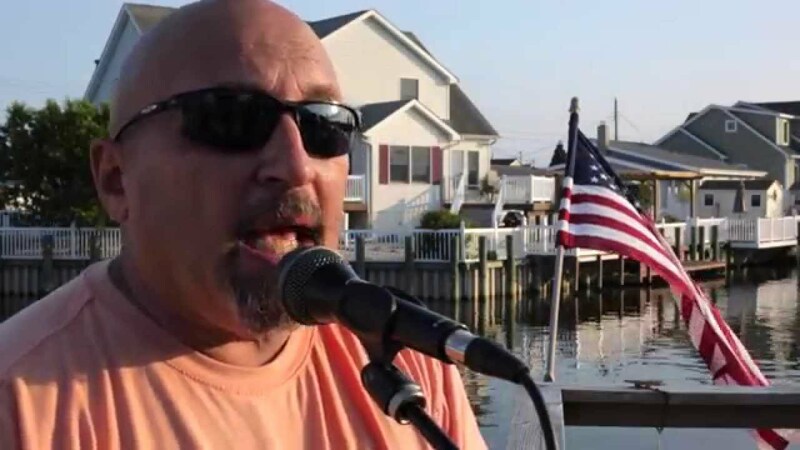 He can also be heard on Beachfront Radio (link hidden), one of the top internet radio stations in the country. I try to keep it simple. I use a Bose PA system which projects sound 180 degrees. This allows for the same sound any where in a room without excessive volume. I also use a Digitech Vocal Harmonizer which allows me to perform a greater variety of songs. This is not a complete list but a sampling. The complete list is over 1500 songs. Jimmy Buffett, Harry Chapin, The Beatles, John Denver, Kenny Chesney, Johnny Cash, The Eagles, America, Simon and Garfunkel. Just to mention a few.